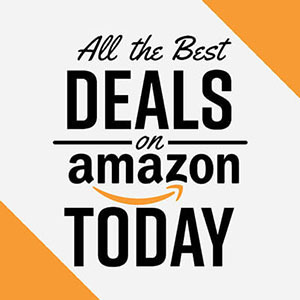 Are you looking for Ringtones which brings sweetness to your ears when your phone rings? Then Android Pie Ringtones, Notification Tones, and Alarm Tones might be the ones you are looking for. Android 9 Pie is officially out after a series of developer previews and beta releases. The Final version of Android 9.0 Pie Update is rolling out to all the supported devices. 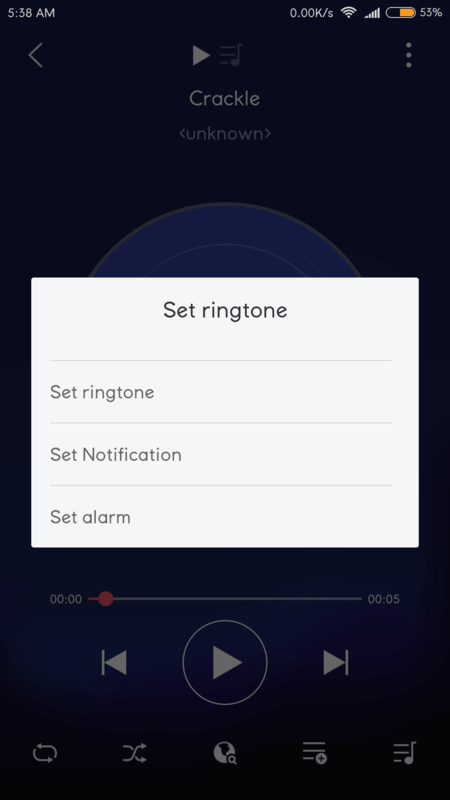 The Android Pie comes with melodious and magical tones and here we are going to share Android 9 Pie Ringtones, Notification Tones, Alarm Tones, and UI Sounds for all Android devices. These tones are packed in a zip archive of about ~4MB in size. Android Pie comes with lots of new features and UI changes. It is so regretful that most of the budget devices are still struggling to receive Android 8.0 Oreo update while Android 9.0 is out. However, these devices can use Android Pie Launcher, Android Pie Wallpapers and Ringtones to get the taste of Android 9 Pie. The Android Pie Ringtones zip package contains the below melodious tones. 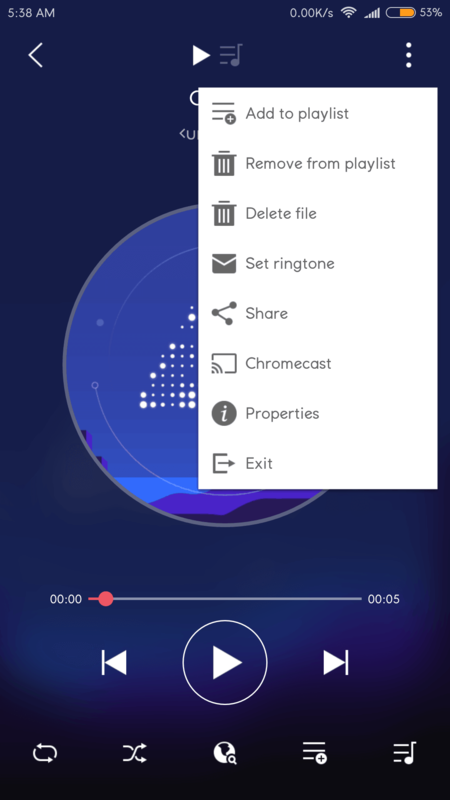 Method 1: Download the Android 9 Ringtones zip package from the above downloads section and extract it to get a folder named "media". Copy this folder to your Phone’s internal storage. That’s it, most of the Android phones pickup these tones and automatically list them in ringtones picker. Method 2: Just in case if the above method is not working for you then follow this method. First of all, download the ES File Explorer File Manager on your Phone and follow the below steps. Open ES File Explorer and navigate to the "media" folder. Tap on the tone which you want to set as either Ringtone, Alarm Tone or Notification Tone. 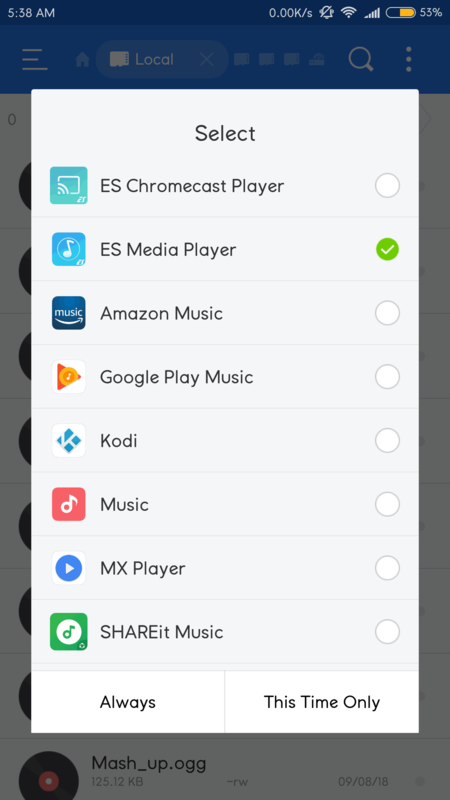 Select ES Media Player from the list of options shown on the screen. Tap on the three vertical dots (⋮) at the top right of the screen and choose "Set ringtone". Now tap on either Set ringtone, Set Notification or Set alarm. 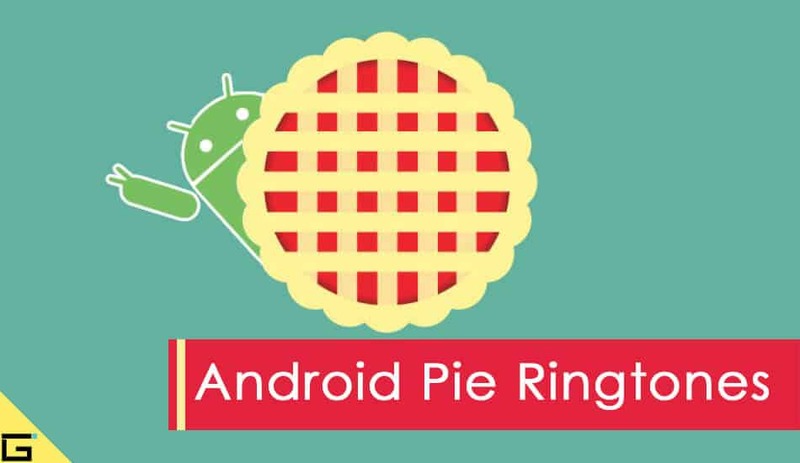 That is it, now you can enjoy Android Pie Ringtones on your Android Phone.